MOTIVATED SELLER, home is vacant and move in ready! 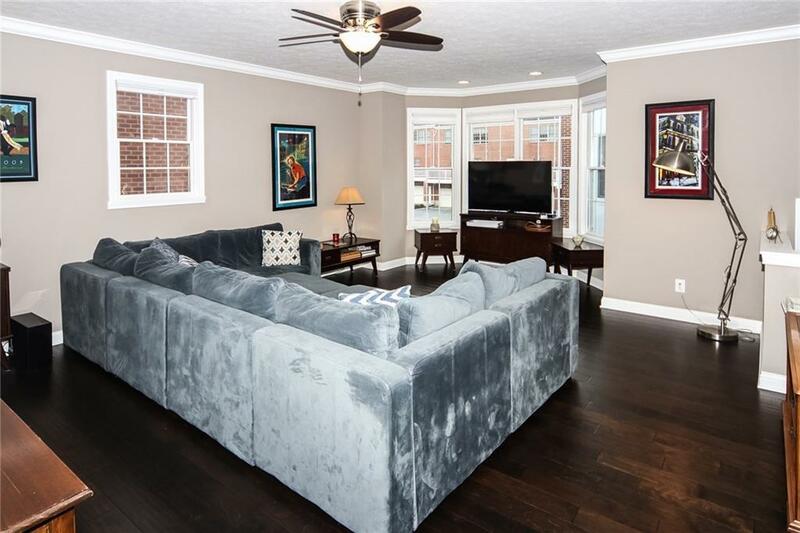 Incredible luxury 4 Bedroom townhome within walking distance of the Carmel Arts & Design District. Kitchen has 42" cabinets, granite counters, center island and opens to dining room and family room. Master BR features huge walk-in closet, tiled shower and double sinks. 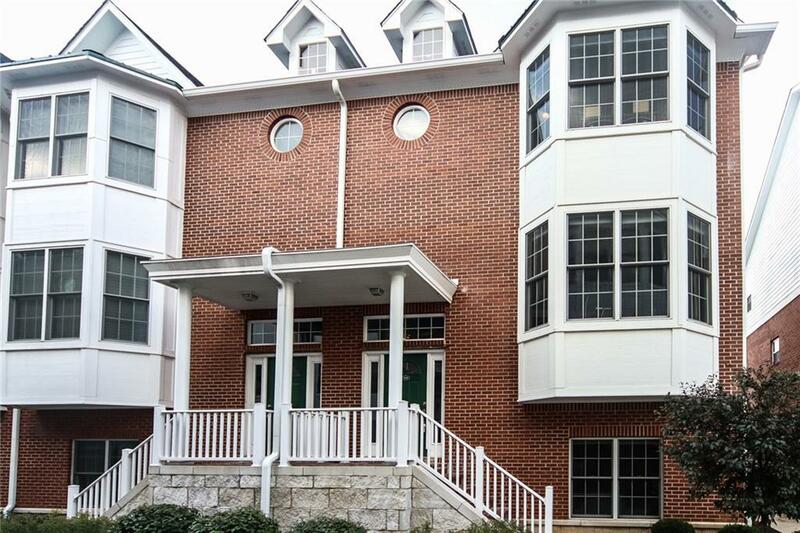 4th BR on ground floor also has a large walk-in closet and it's own bath with tiled shower. 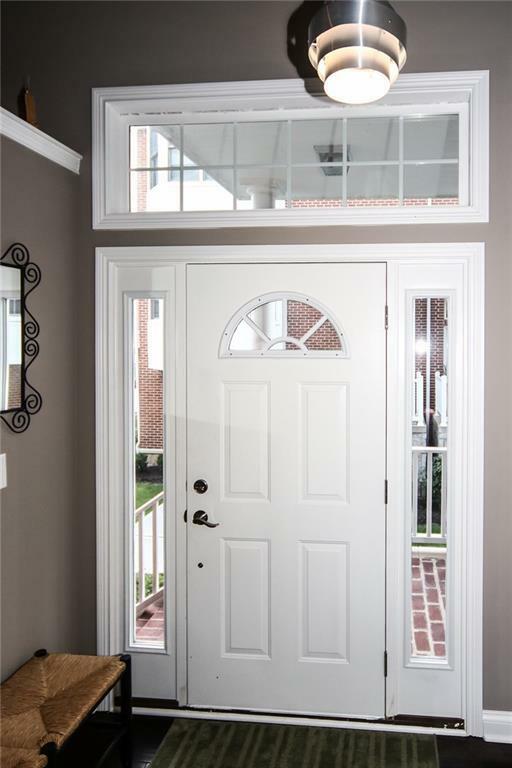 Upgraded features include custom trimwork, crown molding, custom blinds and high end fixtures. You will love the huge deck off the second floor! Oversized 2 car garage includes 5' bumpout and extra storage closet. 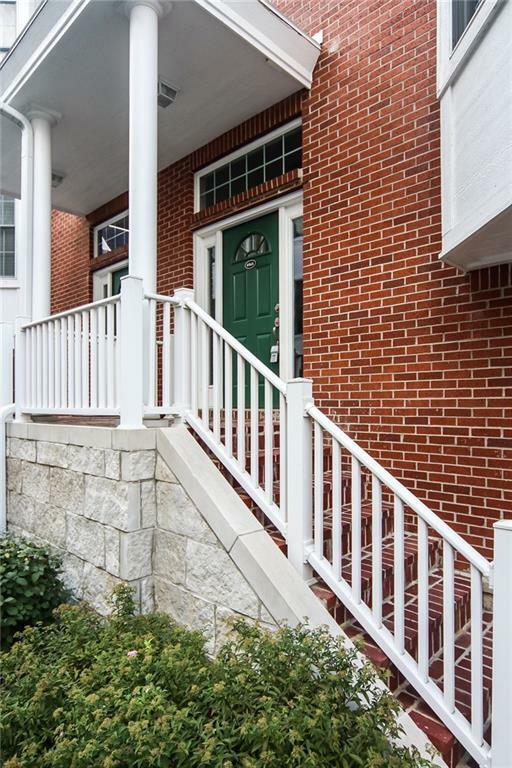 Come enjoy maintenance free living!